4 Extra Debut. 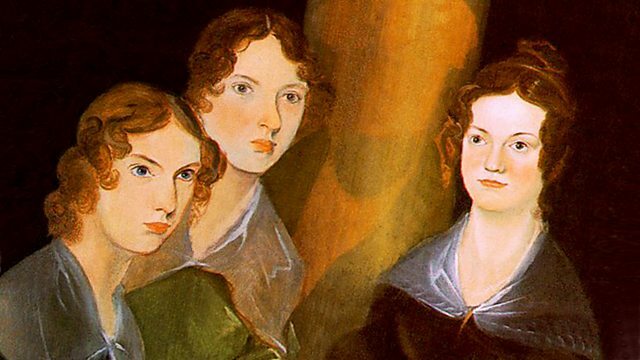 Singer Catherine Bott and pianist Jonathan Cohen consider the impact of music on the Bronte sisters' lives and work by way of their restored piano. From March 2012. Singer Catherine Bott explores the Bronte sisters' musical world through their newly restored piano, now returned to the parsonage in Haworth. Joined by pianist Jonathan Cohen, Catherine looks through the Bronte's family music collection - including Anne Bronte's own songbook, copied by hand - and discovers how musical life at the parsonage underscored the sisters' creative life, their work and tastes. The Brontes' piano was originally made by John Green of Soho Square at the turn of the C19th and is thought to have come in to the parsonage sometime in the early 1830s. The sisters all loved music. Emily was described as playing 'with precision and brilliancy'; Anne preferred to sing. Charlotte's poor eyesight meant that she couldn't read the notes to play, although knowing references to music, song and piano performance figure throughout her fiction. The piano itself has an interesting history: it was lent to Mr Grant, the curate of Oxenhope by Patrick Bronte after his children's deaths, and then sold at an auction of Bronte items in 1861. It then passed through numerous hands and was put up for sale at Sothebys in 1916, before eventually finding its way back to the parsonage. It has been recently restored - for the first time opening up the sound world of the Brontes' private, domestic musical life. Does their music-making show us a different side to the sisters - perhaps one that doesn't quite fit with how we want or need them to be?